Gaming operator ComeOn has forged an agreement with mobile transaction specialist Simpler for their groundbreaking payment solution and is planning to go live in the first half of 2019. 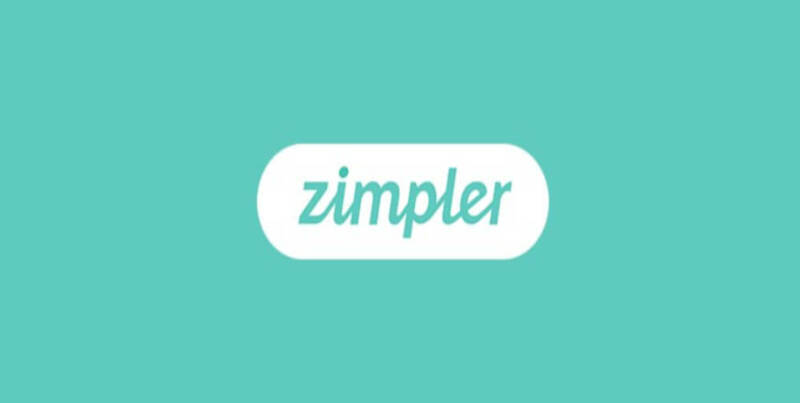 As one of Sweden’s fastest growing Fin Tech companies that offer innovative payment solutions in Sweden, Finland and Germany, Zimpler aims to facilitate mobile payment and make life easier for both customers and operators. Zimpler’s main product is a modern mobile wallet which gives the user control over their consumption. The company has won awards from Deloitte Fast 50 for two consecutive years and is under the supervision of Swedish Financial Institution. The company has recently launched Zimpler GO, an innovative payment solution that allows easier deposits and quick withdrawals. It also quite facilitates identification of the customers. ComeOn, a subsidiary of Cherry AB, is excited with the collaboration and really hopes to reduce expenses for transactions during 2019. “We are continuously looking for new ways to offer innovative solutions to our customers, therefore, we are happy to be able to enter into this collaboration with Zimpler, further strengthening our range of payment options for our Pay and Play sites,” says LahceneMerzoug, CEO at ComeOn. “ComeOn has been very successful with their B2C operation. Zimpler’s payment options allows end-customers to choose other payment methods than just bank deposits. We typically see a third of our end-users favor to pay with the card they have saved in the Zimpler Wallet”, says Zimpler’s CEO Kristofer Ekman Sinclair. A similar deal was made between Zimpler and Global Gaming’s subsidiary, SafeEnd back in December.